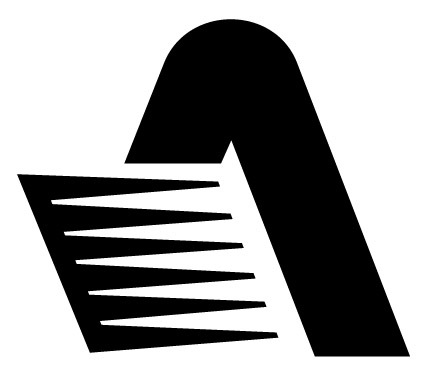 It is important to use ATEN product names and trademarks correctly. 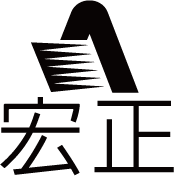 ATEN trademarks, product names, or reference to ATEN products and services may be made provided the guidelines are followed. 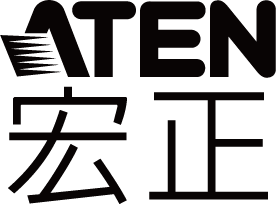 If ATEN products and technology are referenced, the appropriate trademark symbol from the list of ATEN trademarks should be used. This list is not extensive, and therefore the absence of a name or logo does not constitute a waiver of any and all intellectual property rights that ATEN has established in any of its product, feature, or service names or logos. The ATEN CORPORATE IDENTITY GUIDELINE provides clear guidelines on how ATEN is to be represented globally. Following these guidelines will ensure ATEN builds a strong and consistent visual identity.